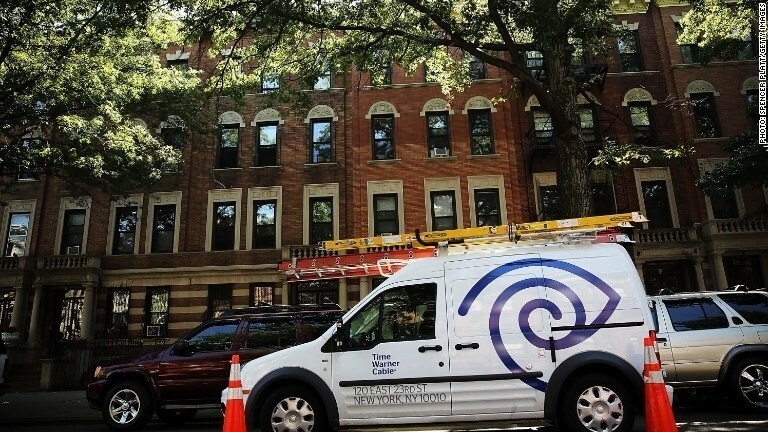 Flipboard: Comcast and Time Warner Cable hike modem fees as much as 33%. Time to buy your own. Comcast and Time Warner Cable hike modem fees as much as 33%. Time to buy your own.